L.A. Beauty Guide is proud to announce our latest collaboration with Platinum Prop Rentals LLC and many more fabulous vendors to help create the designer wedding of your dreams. Our robust list of professional makeup artists and hairstylists are both extensive and exclusive; we work with only the best this town has to offer. You have the option of either hiring one stylist that can perform both hair and makeup duties or hiring two stylists. 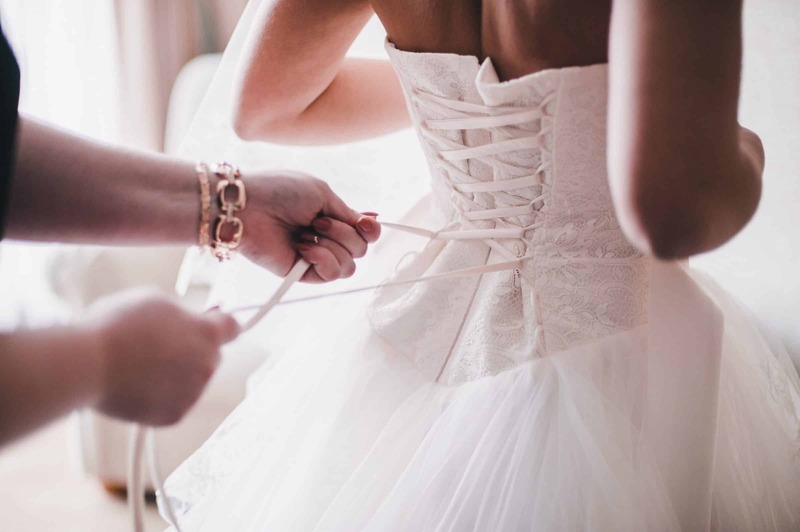 Having two stylists at your disposal helps you save additional time getting ready, ensuring that preparing for your special day is simple, pleasant and glamorous. It is our top priority to ensure that nearly every detail is nothing short of picture perfect. We can also put together the perfect Glam Squad for your VIP bridesmaids. Our L.A. Beauty Guide beauty concierge coordinators are also certified by the oldest and largest organization exclusively serving wedding professionals. A favorite dinning experience of ours is at Via Alloro, the wonderful Italian restaurant in Beverly Hills that always makes you feel like family. Private dinning rooms available for the perfect wedding rehearsal. Private catering options are available. A Lighting and Dance Floor Company. Hope to see you at the expo!